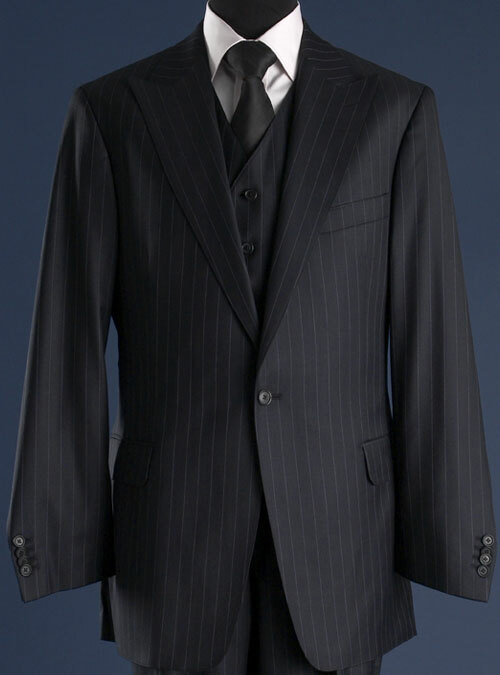 We understand the importance of that first impression and how the appropriate clothing can help you excel in business. 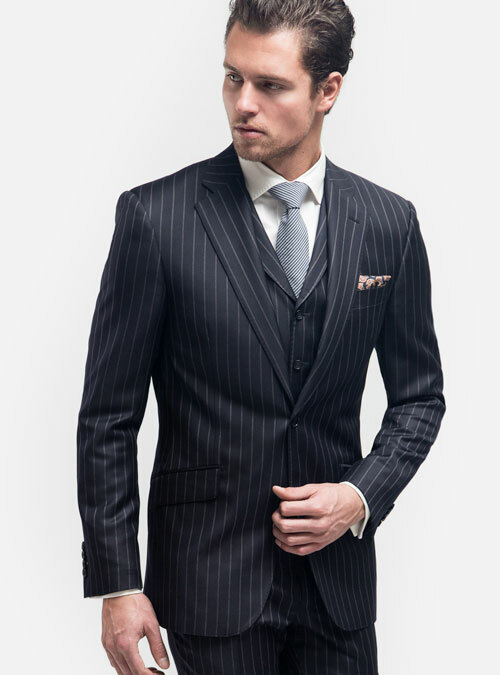 We have extensive experience in advising, designing and producing the appropriate dress wear for professionals, entrepreneurs and more. 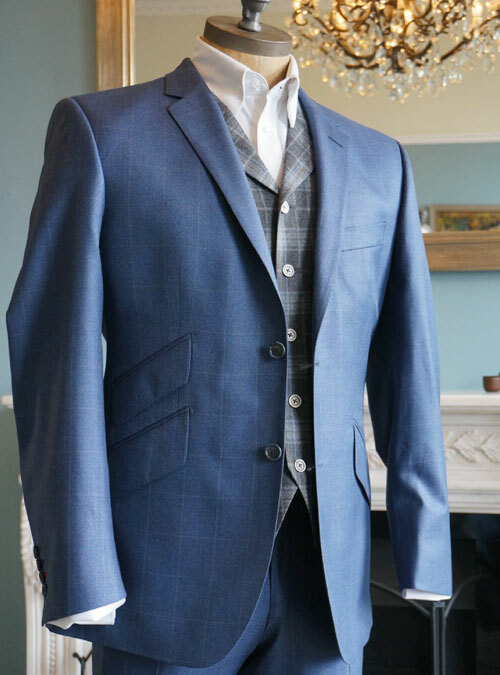 Our principle product is the timeless tailored British suit, specifically cut to classic British lines, guaranteed to give out the right impression not just the first time, but every time. 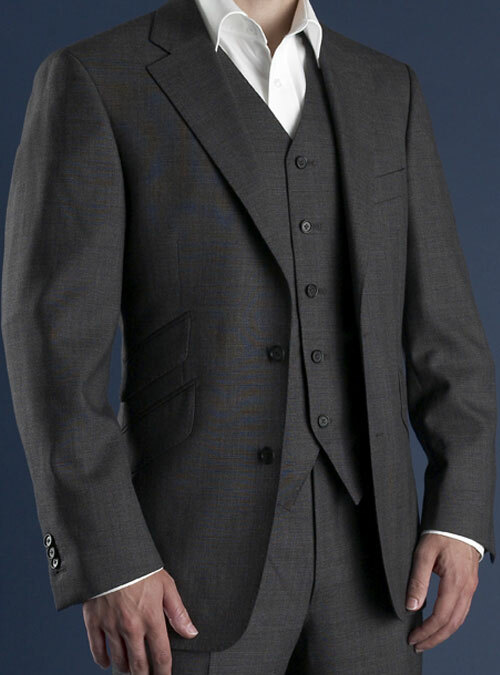 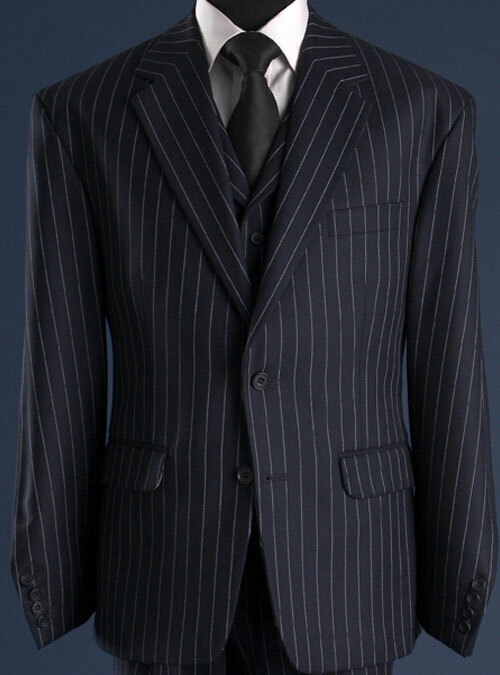 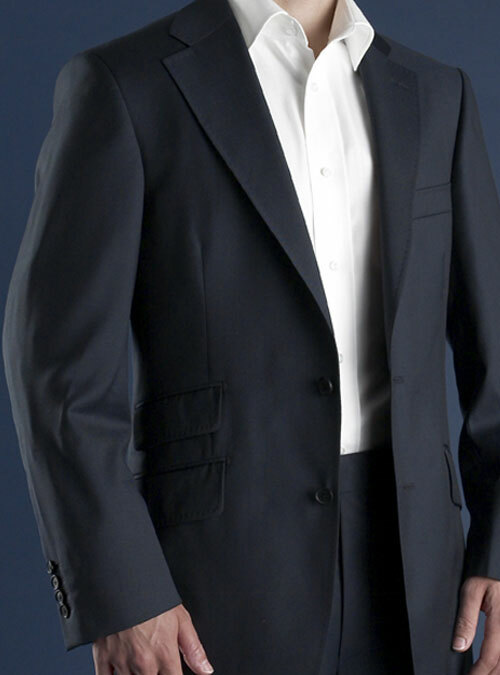 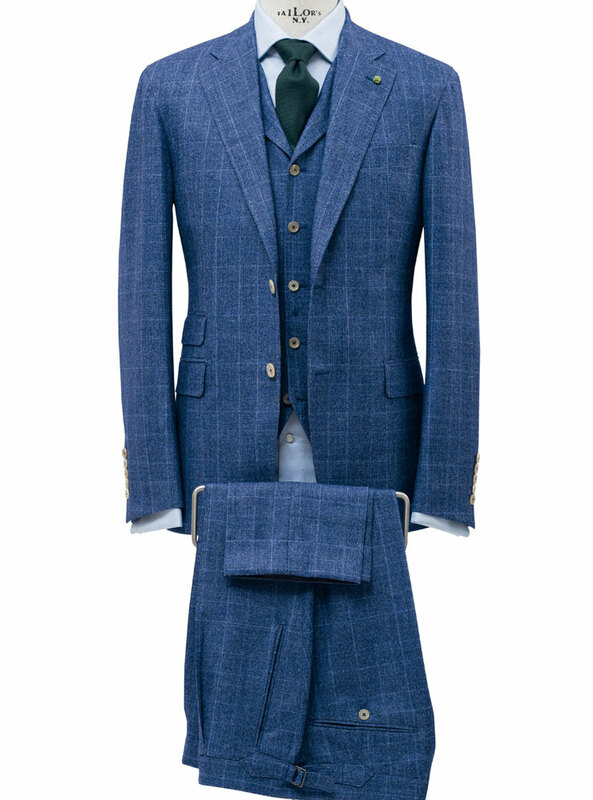 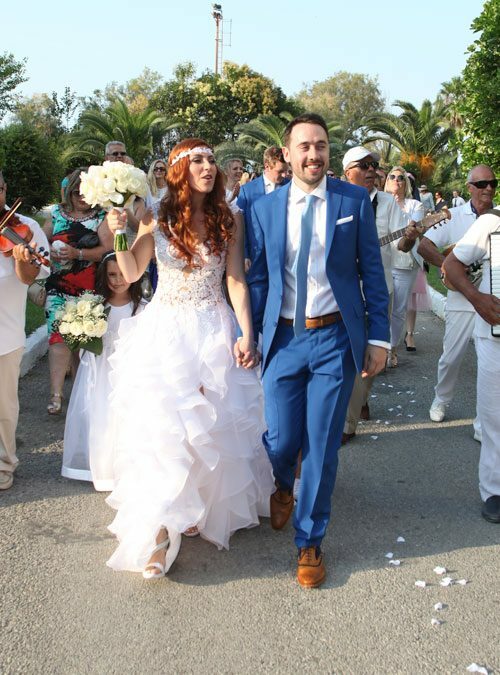 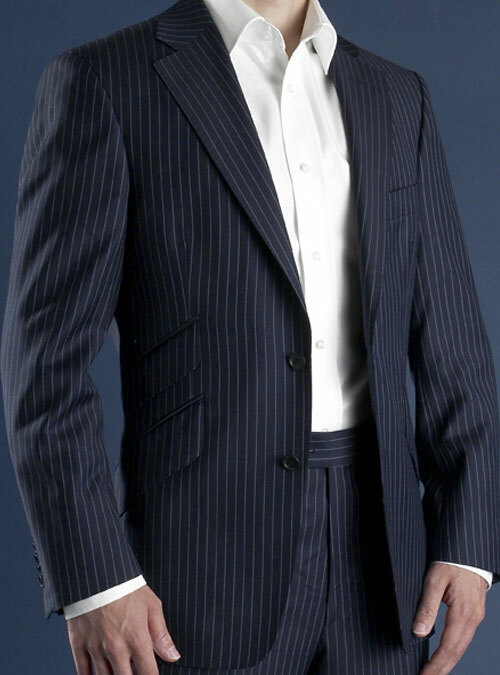 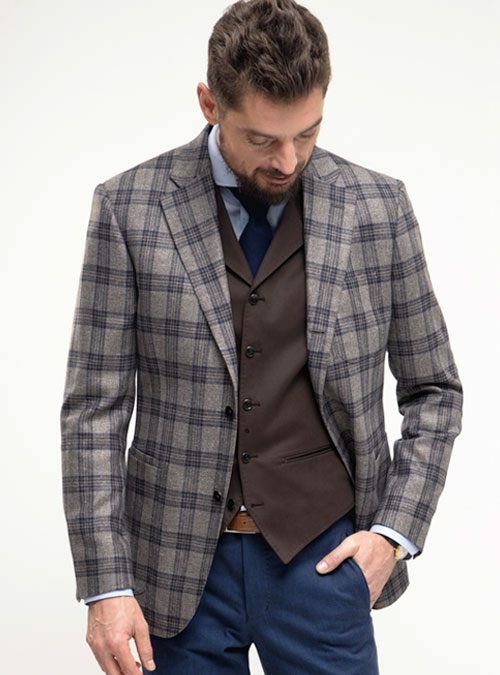 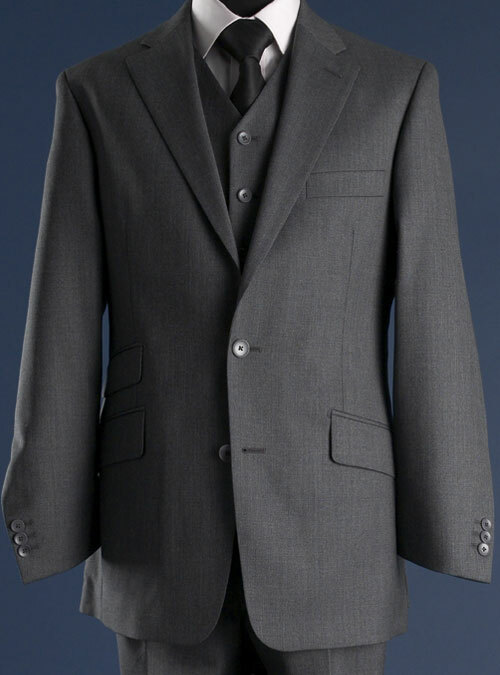 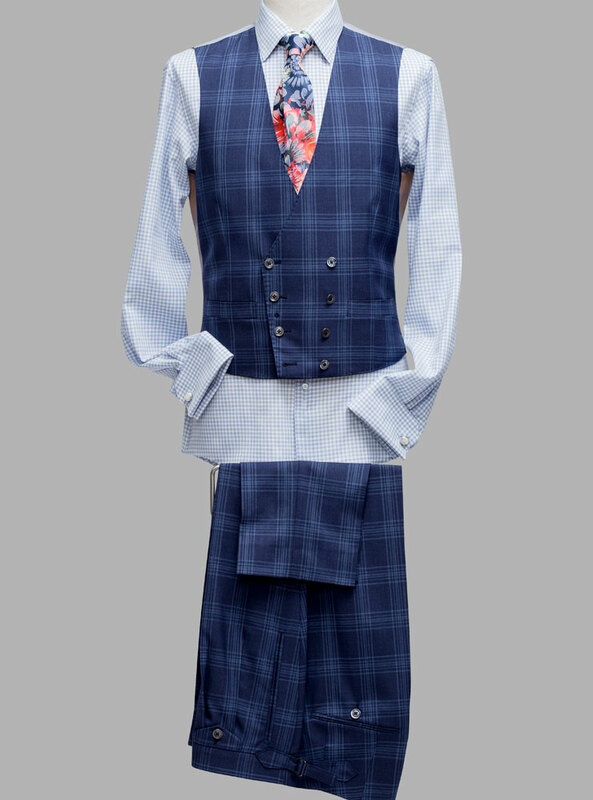 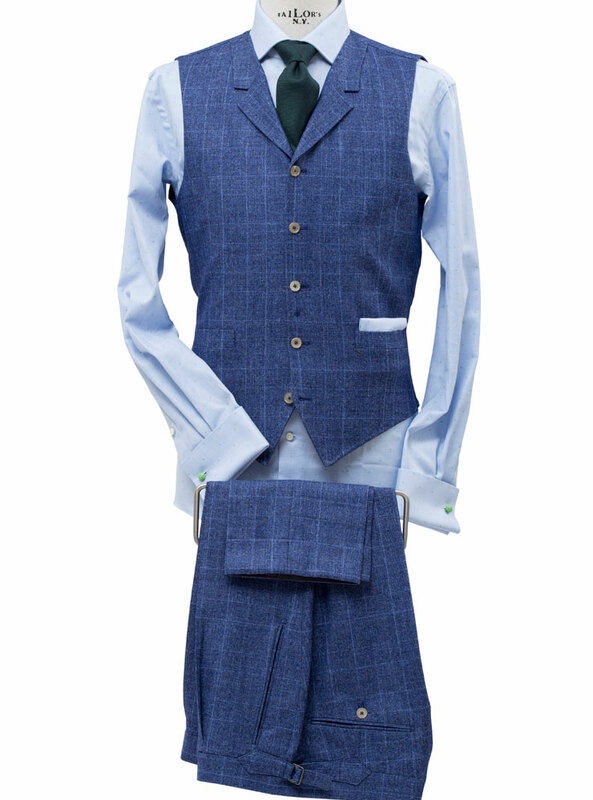 Two-piece suits start from £800 dependant on cloth selection. 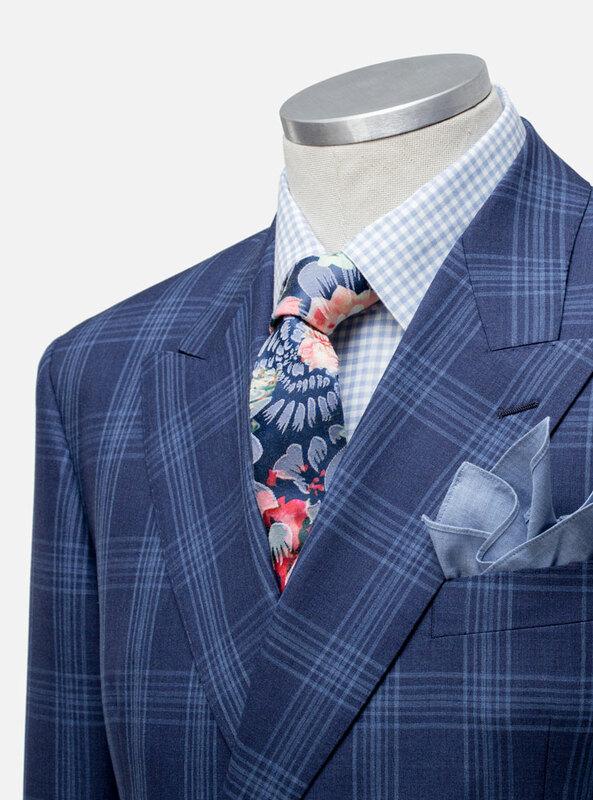 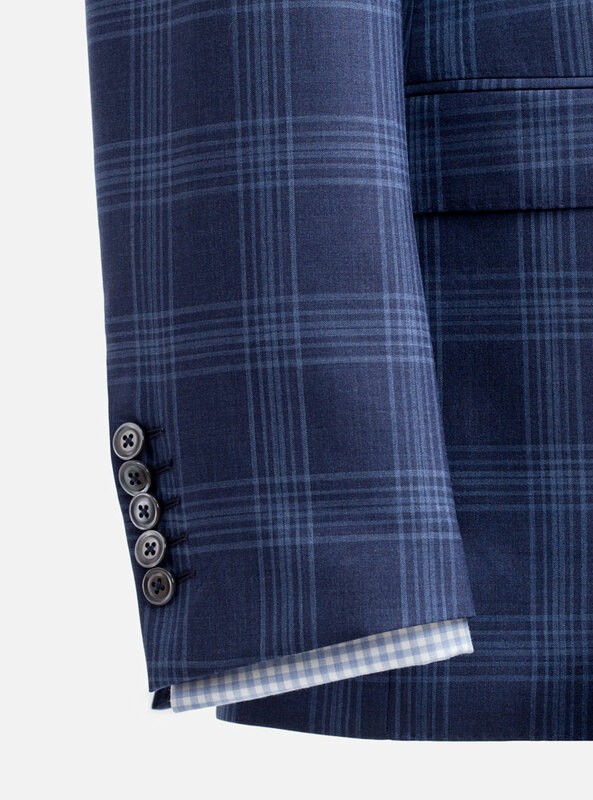 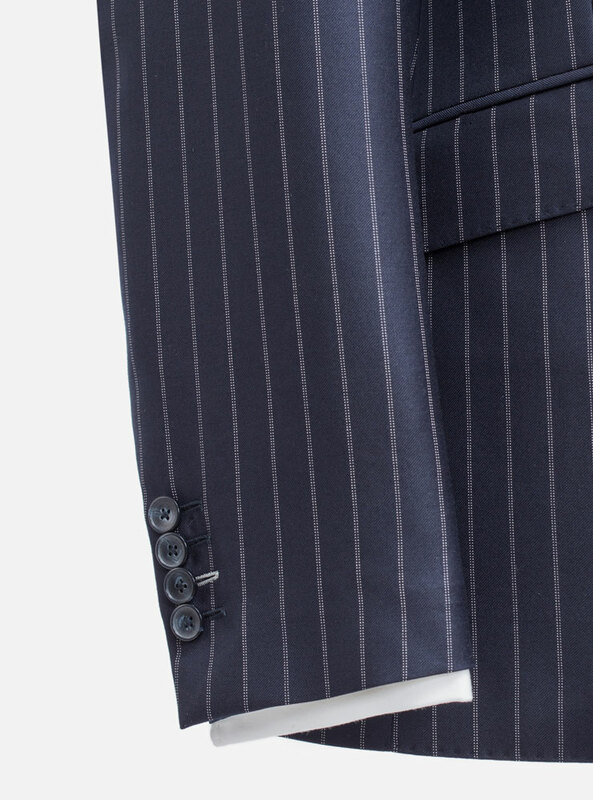 Book a free consultation appointment with our Bespoke Tailoring Consultants.